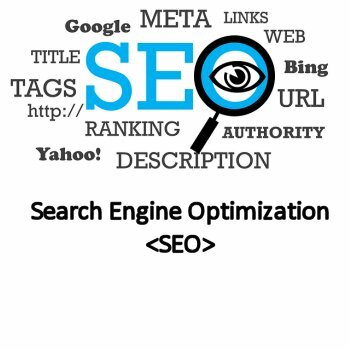 These four functions will help you! 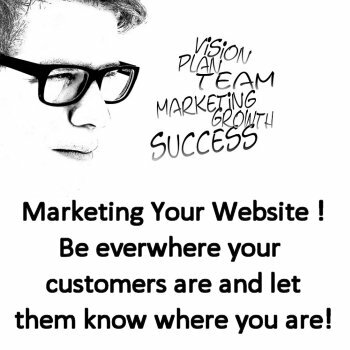 Your website connects you to your prospects and customers like nothing else can. Show them who you are and what you can do. It is your first opportunity to make a first impression. 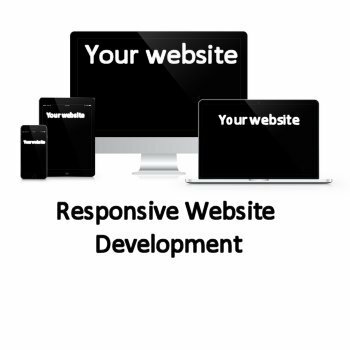 Professionally designed, mobile responsive websites will assist you in getting more leads from desktop and mobile visitors. 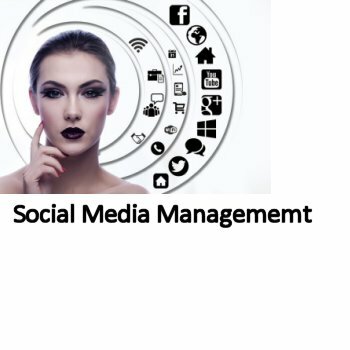 We build your brand and reputation on popular social media platforms with compelling posts and regular engagement. We can listen and engage with customers on all channels: email, social, web, and mobile. We automate and manage every campaign and analyze results.